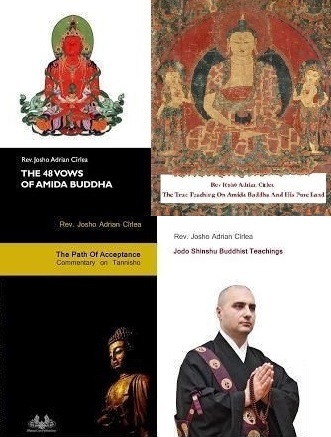 deluded scholars to surrender their "western"
I bet you all heard that slogan which is so much used in many American, European and even Asiatic temples and centers - "we must adapt Jodo Shinshu to the West" or to the "Western mind"..... Whenever I hear such statements, I'm like, "oh, no, not that nonsense again ".... So, I'll say it from the very start of this article. 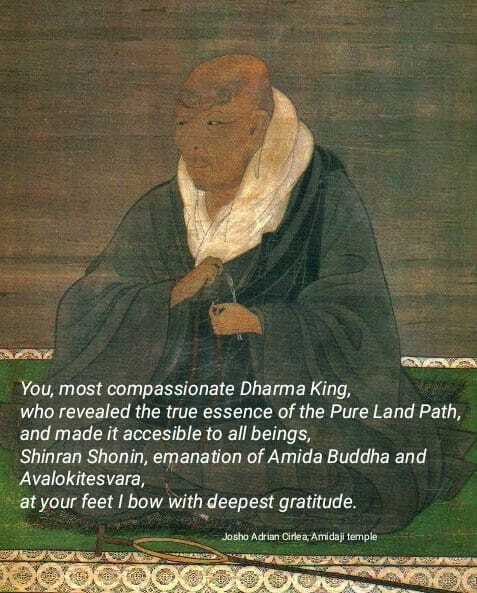 There is NO "Western mind" or "Asiatic mind" to which we must accomodate the Amida Dharma. There is only an opened mind and a closed mind; a mind of faith and a doubting mind. 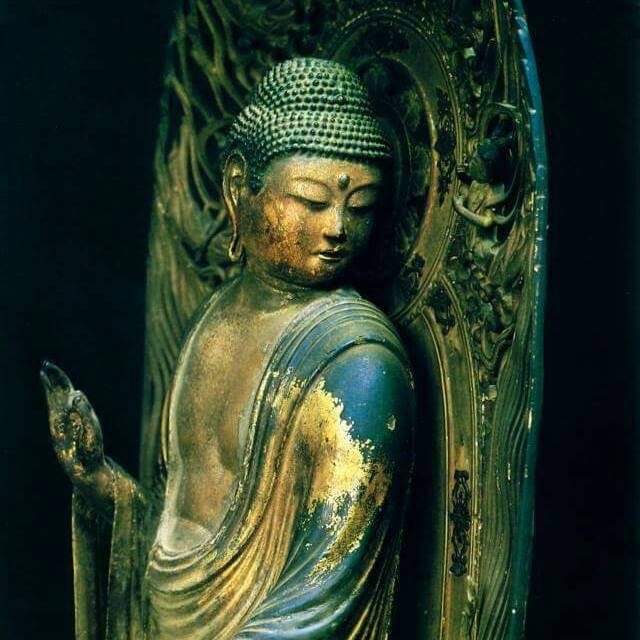 Some simply accept the teaching of Shakyamuni on Amida Buddha while others don't. 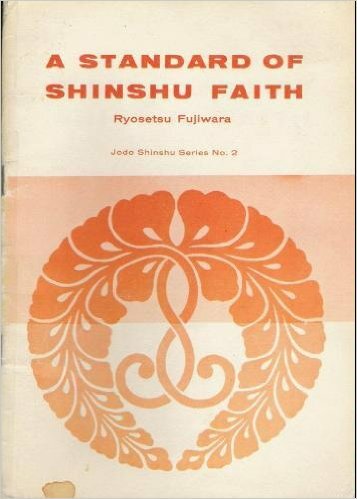 This "western mind" idea is nothing but a delusion and a mental fabrication to hide the lack of faith (shinjin) and to justify the alteration and slander of Amida Dharma by those who fancy themselves as "progressive" or "modern" Buddhists. Why not be honest with ourselves and others? Doubting has no Western or Asiatic color. Doubting is simply not believing and not accepting a certain teaching as it was taught by its Founder, whoever that person may be. 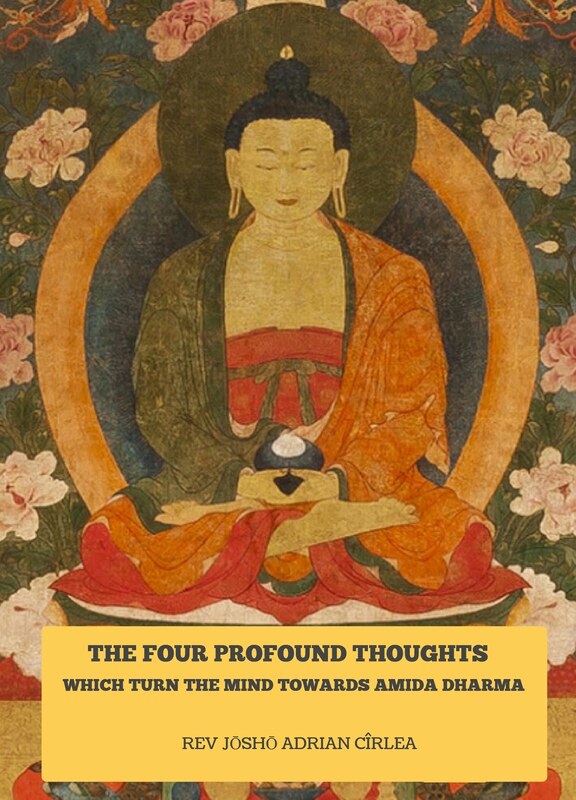 There are people in the West or in the East who doubt the actual existence of Amida as a transcendent living Buddha and who ignore His Primal Vow, as well as there are others who have faith in Him. I myself do not live in the East, but I accept the existence of Amida Buddha, I entrust my karmic destiny to Him and I wish to be born in His Pure Land after death. So, lets call things by their proper name. Some scholars and priests living in the "West" are nothing but "spiritual materialists" who do not accept the existence of things they cannot see with their naked eyes like transcendent Buddhas and their realms, or of life after death, but they still wish to adhere to some kind of spiritual ideology to make them feel more comfortable in their "here and now", so they chose what they like from the Buddha Dharma, and discard what they don't like, calling the latter "folk Buddhism", or "supernatural Buddhism", etc. However, they ignore the fact that during Shakyamuni's time too, there were schools of thought in the Indian subcontinent who also embraced materialists interpretations of the world, and who denied the actual existence of trancendent divine figures or life after death. Those were not from the West, weren't they? In fact, in all times and places, and in all religions, there have been people who accepted their respective religious truths or doubted them in one way or another. To doubt or to entrust are universal human attitudes, and are met in the West as well as in the East. If we are indeed honest with ourselves we admit that the true sense and goal of the slogan "accomodation to the Western mind" is in fact, an accomodation to the doubting mind of some scholars living or teaching in the West. 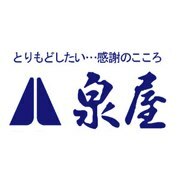 And this so called "accomodation" or "adaptation" is itself a negation and a denial of Amida Dharma, because no one can adapt the truth of the actual existence of Amida Buddha to a mind which denies it. Nobody can accomodate life after death to the denial of life after death. So what they trully mean by "accomodating" is in fact, changing, altering and modifying the content of Amida Dharma. 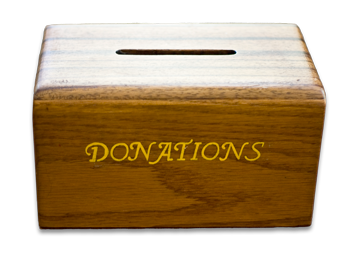 They use this Dharma like it is some kind of personal object or vintage furniture which must be cut and shaped so as to be placed in the rooms of their own minds. 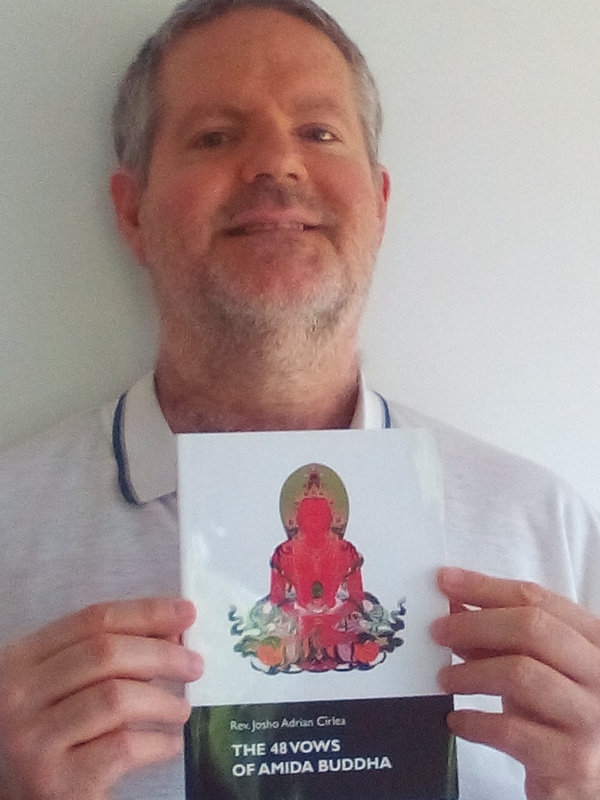 I spend a lot of time talking about Dharma matters with people from both Eastern and Western countries, and while I am aware of various cultural differences, like the way we eat, date, cook, greet each other, or discuss various worldly things, etc, I have never seen any difference in their faith or in their doubts. 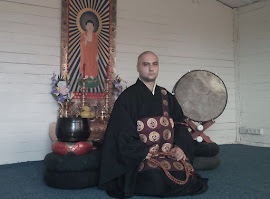 There are indeed some specific Asian cultural elements in how some of my Dharma friends in Kyoto or elsewhere arrange the temple's interiors, or how they use various religious items, etc, and I have no problem if people in the West feel uncomfortable with them as I myself do not use some Japanese style elements in my temple and dojo, and do not copy Oriental cultural customs and traditions, but the essence of Amida Dharma that we and Asiatic people listen to is the same, as the object of our faith - Amida Buddha - is also the same. For example, when I hear some of my Japanese friends reffering to Amida as "Oyasama" (Parent), I am reminded of the universality of parenthood, and I'm sure there is absolutely no one who doesn't understand parental love. So, we can sucesfully describe Amida's Compassion like this. Also, there is no one on this planet who cannot understand the difference between real existing persons and fictional characters or myths, so we can easily explain that Amida is a living Enlightened Person who loves us like a parent and is always ready to save us. 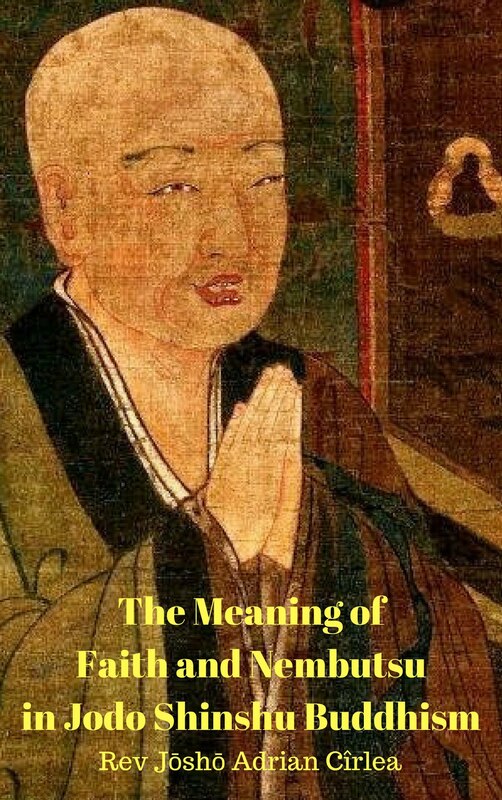 There is no one on this planet who cannot understand suffering, ilness, old age, death and impermanence or realize the limitations of his or her spiritual capacities, thus chosing to rely on Amida's Power rather than on their own power. So, come on, dear "Western" Reverends, stop hiding your doubts behind the comfortable mask of the "western mind" and more important, stop selling it to others! 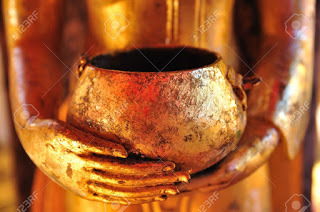 Everybody can understand the simple faith oriented teaching of Amida Buddha's salvation. Everyone, except you! Indeed, among all people born in the West, you are the only ones who don't get the simple Amida Dharma. Why? Because even when you read it or listen to it, all you hear is the noise of your own minds.